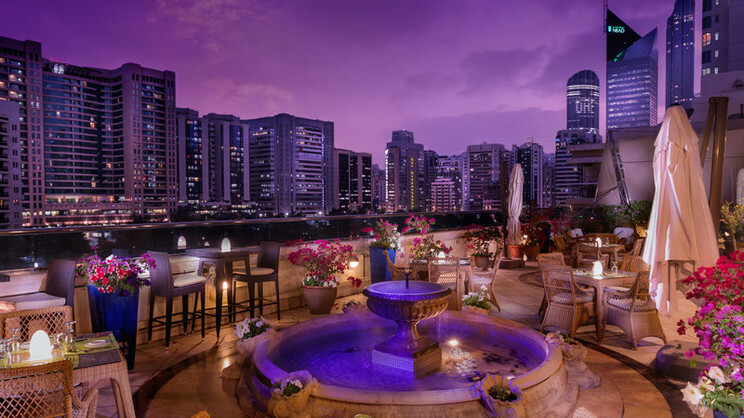 Escape to the sun-drenched capital of the United Arab Emirates for a luxury 5-star holiday at the sensational Corniche Hotel. With an onsite pool, gym, health club and a host of restaurants, everything you could possibly need during your stay is within easy reach. 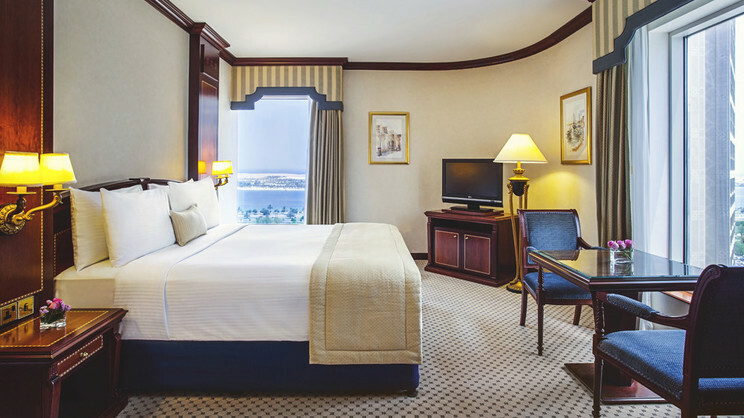 Should you wish to take in the world-class sights and attractions of Abu Dhabi, the hotel offers a complimentary shuttle service to Yas Waterworld, Ferrari World, Corniche Public Beach and World Trade Centre Mall, meaning there is a day out for everyone! 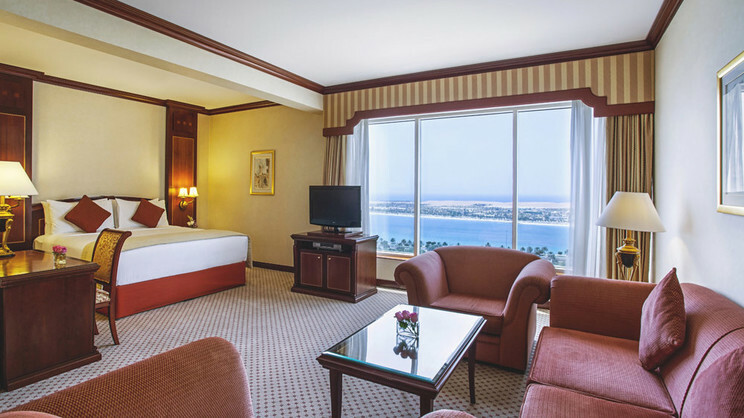 The Corniche Hotel offers a free scheduled pick-up and drop-off service to Corniche Public Beach. 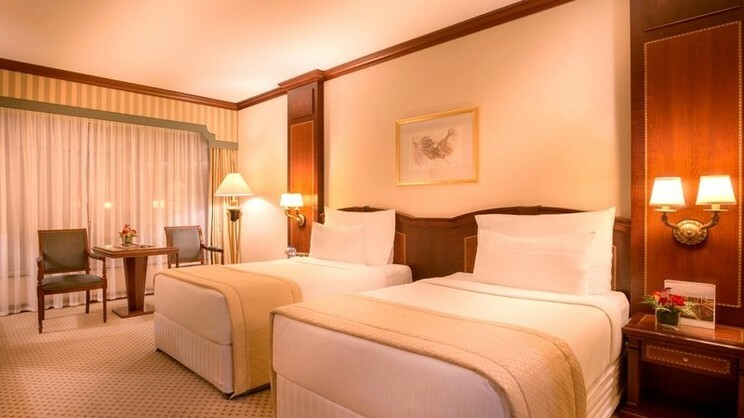 The hotel offers a free pick-up and drop-off service to the city’s main attractions. 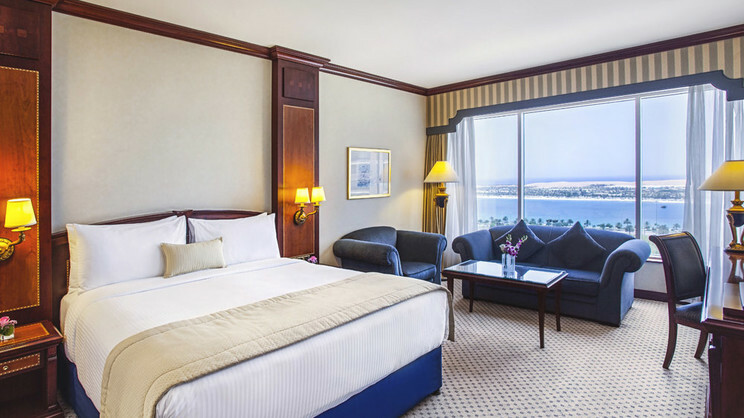 Abu Dhabi International Airport is approximately 37km away from the Corniche Hotel.